Twice a year beautiful images from International Quilt Market flood our social media. It is much like the Quilting Industry's equivalent to Spring and Fall Fashion Week in NYC and Paris. Every fabric house, sewing machine manufacturer, designers of patterns and fabric and new and exciting products are presented in a massive convention center to shop owners for them to choose the best of the best to bring to you in your local shops! This is a trade only event and closed to the general public. Many have to miss Market but we can have fun in our own way! An Instagram Party including giveaways! No need to miss out on any sewing goodness, fabric awesomeness or designer stalking, we will create our own fun with an Instagram #missingmarket event! 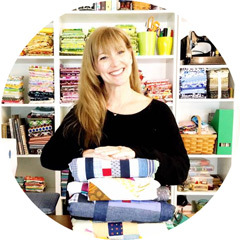 Heather Valentine from The Sewing Loft and Go-Go Kim have organized a fab Instagram Party to celebrate all of us that will be #missingmarket with surprise guest hosts every three hours that will be presenting you with a photo challenge, a tutorial and even a giveaway! The hosts are all wonderful and are volunteering to have fun, guide you if you need help and are there to share in your photo challenge fun! The party will Start May 19 at 6 pm EST with an introductory round for you to say hello and share #fivethingsaboutme! May 20 9:30 a.m.-6 p.m.
May 21 9:30 a.m.-6 p.m.
May 22: 9:30 a.m.-4 p.m.
gogokim and @thesewingloft will announce the upcoming host just before the shift change for you to follow along and participate. The wonderful host will post the challenge, then will post a photo of the rules and the prize that will be won!!!! Each host is responsible for their giveaways. Please contact them with any questions. You are not required to do all of the challenges, just the ones that interest you, but you are encouraged to play along just because it can be exciting! 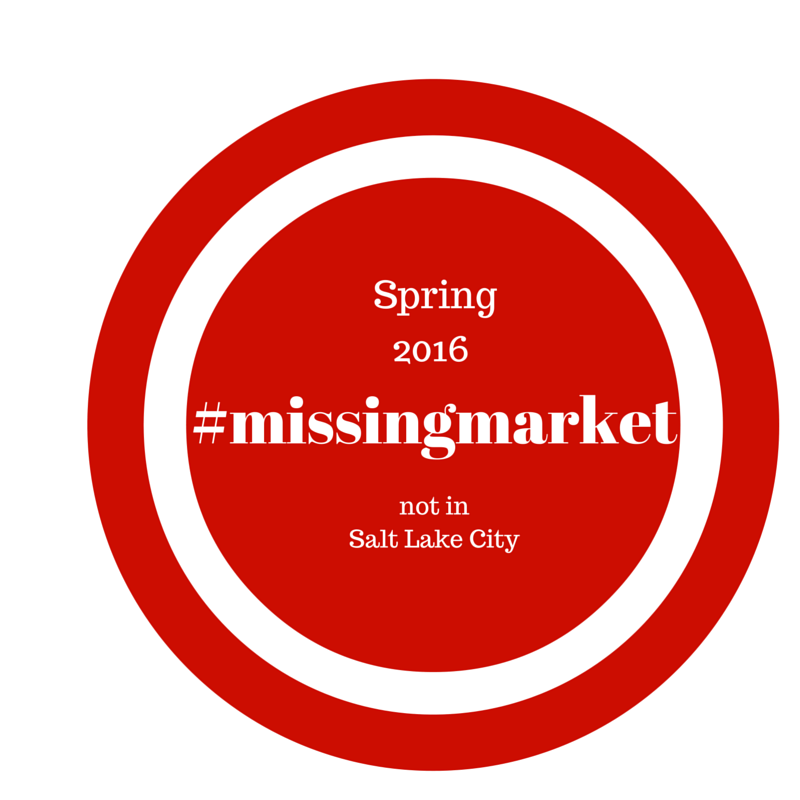 Make sure you use the hashtag #missingmarket so you can be found in the searches! We do not want to miss anything you are doing! 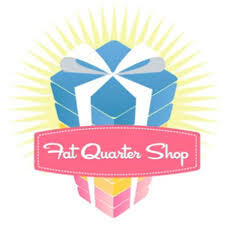 This event is sponsored by our friends , Aurifil, Fat Quarter Shop and Moda Fabrics, who are at Quilt Market in Salt Lake City! Please go and see what they are sharing on Instagram directly from the Market floor! 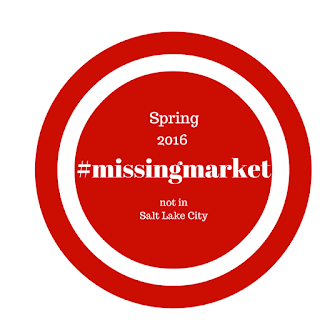 Looking forward to having a party with you and making this #missingmarket weekend one to remember! Looking forward to seeing your posts Yvonne!!!! It is social media after all, so let's have fun! Thanks for organizing!! What a super cute idea! Thanks for putting this all together!